For some reason I haven’t written too much about Northern Irish food on here before despite the fact I love it. Yes there was the cheap Ulster Fry in Holywood post from 2008 and the Pastie Supper in Bangor article, but my recent tour took me to Northern Ireland’s north coast and the town of Bushmills. 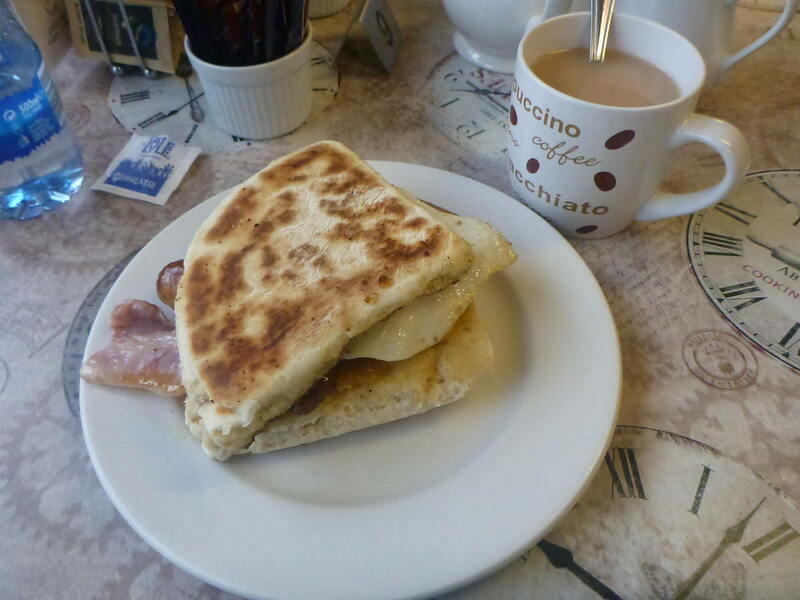 The Copper Kettle Cafe in Bushmills, Northern Ireland. 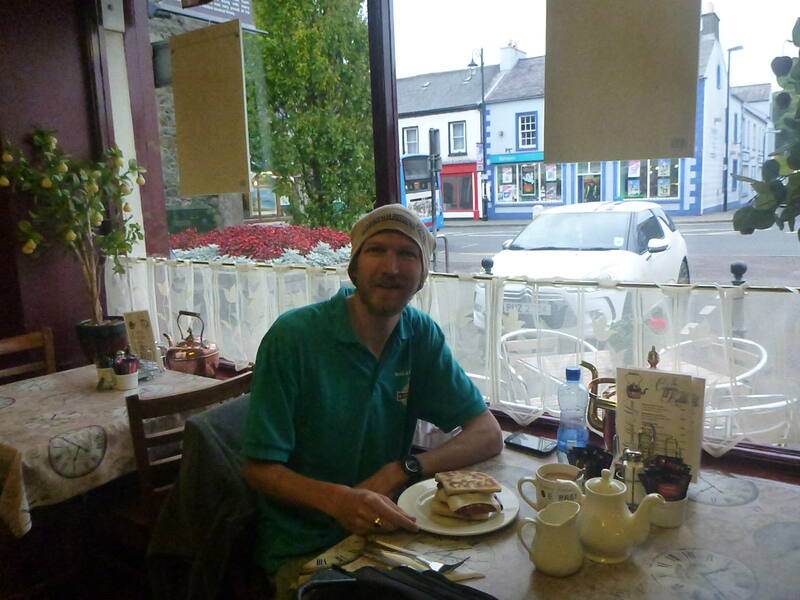 While staying in the Bushmills Hostel, I was just a few doors down from a great wee local cafe. These sorts of cafes are everywhere in Northern Ireland, remember my favourite coffee shop in Newtownards, Knotts. The one I chose in Bushmills was called the Copper Kettle. It’s as local as they come and Bushmills is a old school Northern Irish town. The Copper Kettle is on the corner opposite the clock tower and War Memorial roundabout. Loving my time in Bushmills – with my Bushmills Soda. 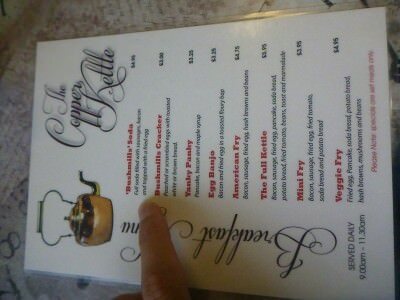 The Copper Kettle is open in the daytime for food and drinks and I had a late lunch in there as well as my breakfast. 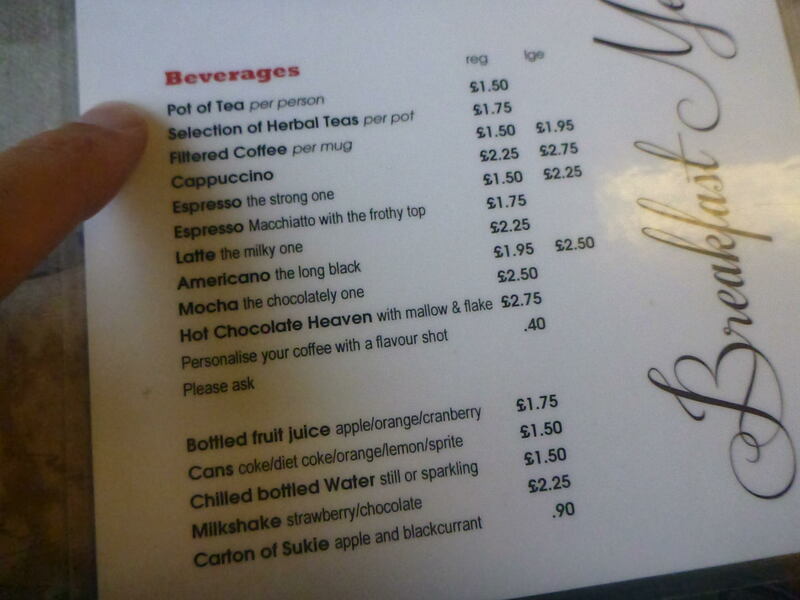 For breakfast after scanning the menu, I opted for a cup of tea (£1.50) and a “Bushmills Soda” (£4.95). The tea and food arrived quickly. I was hungry though and set about scoffing this fantastic soda. In case you don’t know “soda” in Northern Ireland is the type of bread – soda bread. Sometimes you’ll hear people say “I want a cheese soda”. The Bushmills soda, comes with two pieces of soda bread, one pork sausage, one slice of bacon and one fried egg. Everything is fried. Never the healthiest option of course but easily the most delicious. My Bushmills Soda and cup of tea in the Copper Kettle. Within 5 minutes I had eaten the lot and loved it. I put a bit of brown sauce on it, some eat it with butter or red sauce too. 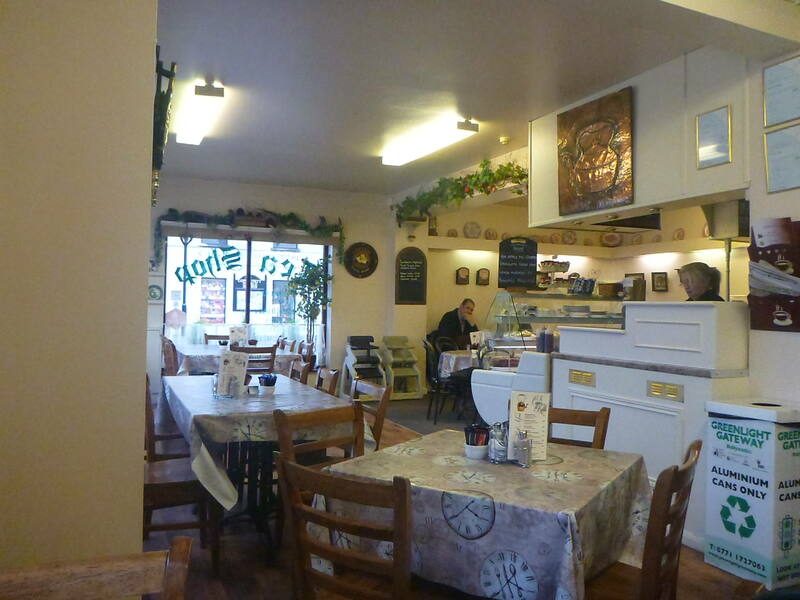 If you ever find yourself in Bushmills, please pop in to the Copper Kettle, a great wee cafe. 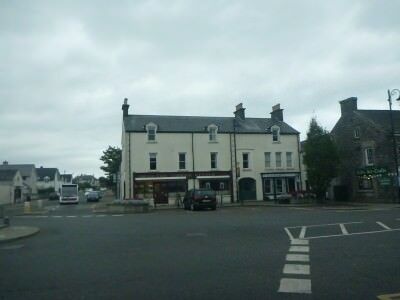 This entry was posted in Bushmills, Daily Features, Europe, Friday's Featured Food, North Antrim Coast, Northern Ireland. Bookmark the permalink.